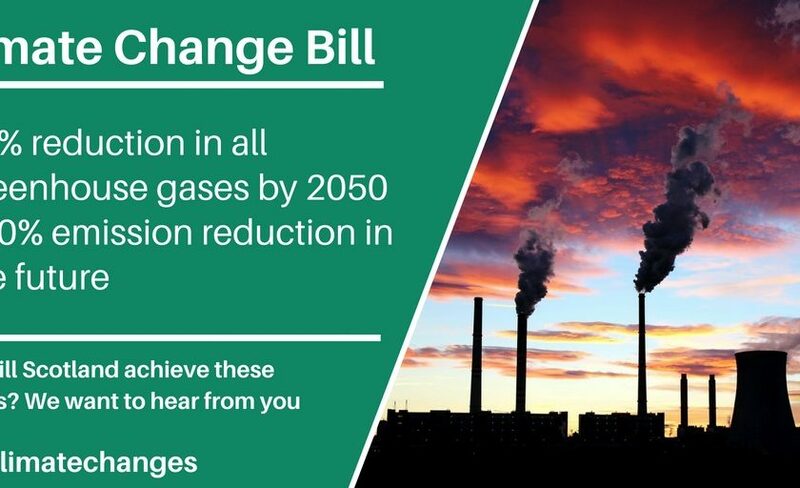 The Scottish Government is proposing more ambitious targets for the reduction of greenhouse gases and has published the Climate Change (Emissions Reduction Targets) (Scotland) Bill to the Scottish Parliament. The Environment, Climate Change & Land Reform (ECCLR) Committee now has to scrutinise this Bill in order for it to progress through Parliament. As part of this, they are exploring questions with the public through a number of informal community meetings. In September, they are holding a community event in Kirkcaldy to explore the Bill, hear from members of the public about their ‘lived experience’, and find out how they may be affected by policies. We’re supporting the event, and anyone can come along. You can book a place and find out more here.